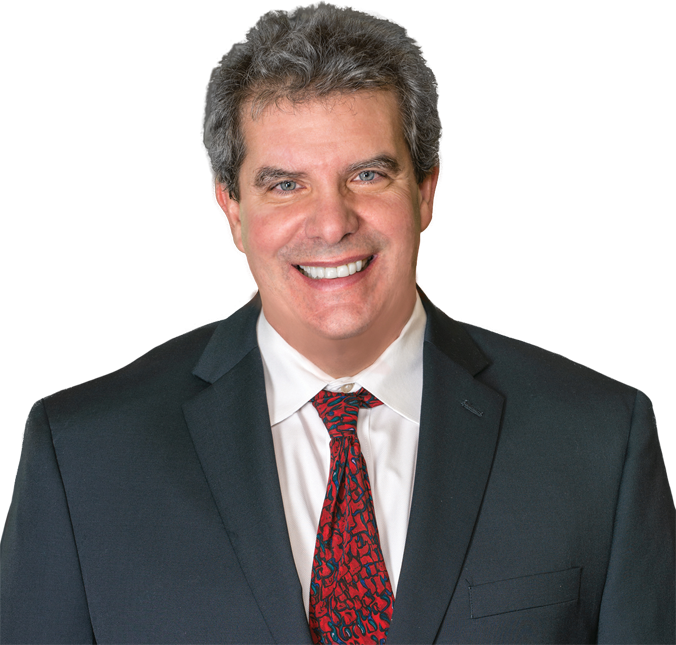 Dr. Jeffrey Fine is an integrative gastroenterologist with over 26 years of medical experience in the treatment and diagnosis of patients with digestive diseases. He is a uniquely qualified physician who specializes in gastrointestinal diseases, with a focus on integrative medicine and the treatment of food sensitivities. Dr. Fine is one of only a handful of gastroenterologists in the country that blend traditional therapies with a more integrative approach. His interest in food sensitivity began many years ago when many of his patients were not feeling better with traditional drug therapies. Dr. Fine heard from his patients that certain food interactions made their symptoms worse or intolerable. So he began studying the correlation between the digestion of specific food ingredients, such as gluten, wheat, barley, dairy, eggs, etc. and gastrointestinal disease. Dr. Fine spent many years exploring this connection and realized the enormous impact that food has on one’s digestive health. He discovered several labs that test patients for food sensitivities. These labs provide food antigen testing through a variety of blood tests or stool samplings. These tests, along with other diagnostic tools assist Dr. Fine in creating a personalized treatment plan for his patients. Dr. Fine’s integrative approach to treatment includes food elimination and rotational diets, nutritional supplements, consultation and other related diagnostic testing. Patients travel from across the country to receive his medical expertise and treatment. Dr. Fine is referred second opinion consultations from his colleagues and patients alike for his unique approach to treating difficult and misdiagnosed cases. He embraces the best of conventional medicine with the integration of combined therapies to provide the best viable medical solutions for his patients. Dr. Fine has extensive training with diseases of the digestive tract. He diagnoses and treats a wide variety of digestive disorders and diseases. Gastroenterologists treat patients typically complaining about heartburn, abdominal pain, internal bleeding, diarrhea, constipation, bloating and gas, vomiting, belching, and swallowing difficulties. They use a number of laboratory techniques and procedures to view the digestive tract organs (stomach, liver, intestines and esophagus). The most common tests performed by these specialists are colonoscopy, colon cancer screening, upper and lower endoscopy, as well as capsule endoscopy. When you first see Dr. Fine for an initial consultation, he will conduct a comprehensive assessment, review your medical history, labs and other prior tests (if available) and perform a physical exam before making a diagnosis. Once the diagnosis is made, he will discuss the treatment options best suited for you. Dr. Fine’s mission is to deliver the highest quality of patient care, education and wellness information. He and his expert staff serve as advocates for his patients to empower them to live healthier, longer lives.